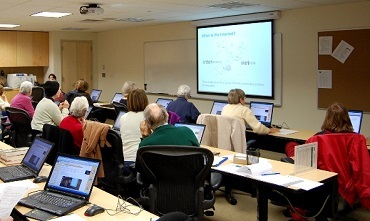 This class is available online or in-person, please choose your preference when registering. 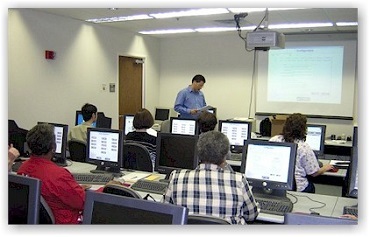 We can also setup a private company training schedule at your business location. Learn how to do everything you can possibly do with SharePoint and Microsoft Office - without writing a single line of code. Developers, hackers and newbies alike are welcome and encouraged to take this course. Learn all about the new capabilities of SharePoint and how best to utilize them to solve your business problems. This course is aimed at delegates that have had no previous exposure to SharePoint 2010 or that are very new to SharePoint 2010. This course incorporates all of the modules from our SharePoint 2013 Introduction for End Users and SharePoint 2013 For Site Owners classes, which are also available as individual 2-day classes. This class is available online or in-person, please choose your preference when registering. This course is intended for Power Users who will become SharePoint Site Owners. 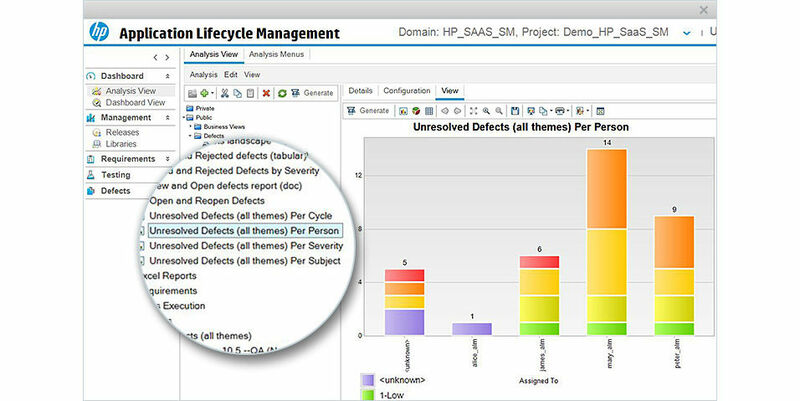 These users are critical in the success of your SharePoint environment. Site Owners create, manage and secure the components within SharePoint where people will store their business documents and collaborate. This course is aimed at delegates that have little or no previous exposure to SharePoint 2013. The course incorporates all of the modules from our Introduction to SharePoint 2013 2 day course and SharePoint 2013 Site Owner course 2 day course, which are also available as separately. The SharePoint Fundamentals class presents all the essential SharePoint features, information organization decision points, forms and workflows design, as well as business intelligence topics. 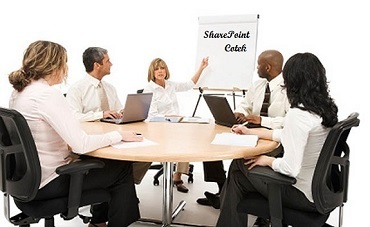 The course does not require any prior knowledge of SharePoint. If youâ€™ve already been working with SharePoint, the course will clear up areas that might be confusing and introduce you to new not so obvious functionality. The SharePoint Administration class is about enterprise content management and making information consistent across the entire SharePoint deployment. SharePoint provides many advanced document management and information architecture tools that are not obvious out of box, and the goal of this class is understand how these features work and integrate. Modules in the administration classes include; Creating a SharePoint Intranet Site, Administering and Automating SharePoint, Configuring Content Management, Configuring Authentication, Securing Content, Managing SharePoint Customizations, Configuring and Securing SharePoint Services and Applications, User Profiles and Social Networking, Administering and Configuring SharePoint Search, Implementing Office Web Apps, Installing And Upgrading SharePoint, Implementing Business Continuity, Monitoring and Optimizing SharePoint Performances. This course is intended for Developers and other IT Professionals. We cover both code (Visual Studio) and no-code (SharePoint Designer) hands-on labs in this course. Majority of SharePoint development courses start the development portion without giving you practical understanding of out-of-box SharePoint functionality and its strengths and limitations. By the time you open Visual Studio in our course, you will be an expert in collaboration, enterprise document management, search, workflows, and many other aspects of SharePoint. With that knowledge you will understand not only the how but the why of SharePoint development. Additionally, you will learn to access and manipulate SharePoint lists using REST API. For the app development, you will build a SharePoint hosted app that uses SharePoint components. Also, you will create a provider hosted app that utilized Windows Azure web app, SQL, no SQL tables and BLOB storage. We will discuss app security, developer workflow, and deployment options in details. The administration and architecture courses provide in-depth instruction for managing SharePoint 2010, 2013 & 2016 Farm. These courses will help extend administrator's knowledge of SharePoint, maximizing their learning potential in the areas of content development, account management and configuration. Modules in the course includes; Designing a logical Architecture, Planning a Service Application Architecture, Planning for Performance and Capacity, Designing a Physical Architecture, Designing a Secuirty Plan, Planning Authentication, Planning Managed Metadata Services, Planning Social Computing, Designing an Enterprise Search Strategy, Planning Enterprise Content Management, Planning Business Intelligence Strategy, Developing a Plan for Governance, Planning for SharePoint Upgrade, Designing a Maintenance and Monitoring Plan, and Planning Business Continuity. We provide a complete SharePoint virtual environment, preloaded with Office, Designer, InfoPath, and Visual Studio, to practice your skills. You can also use Office 365 Enterprise as the labs are designed to work there too. You can take the virtual environment back home or to the office and continue to work on SharePoint at your own pace. Please review the schedule below to sign up for one of our public courses in the classroom or live online at your desk. Please note that our website is best viewed in Firefox or Google Chrome. Our Boot Camp Session offers the highest quality education and certification training course package specifically designed for the needs and ease of our students. No matter the location or delivery method of the course, we attend to every detail so our students can focus solely on learning and certification objectives. 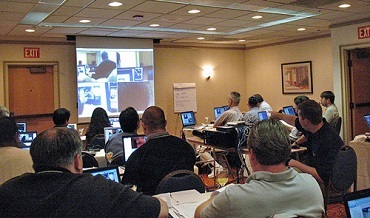 Instead of having to take multiple classes over a period of weeks or months and then having to schedule additional time for study and review, we offer an intensive learning experience that compresses the time needed to acquire the necessary skills and knowledge to be able to pass the certification exams. Classes are designed for Students to spend up to 10 hours each day including numerous lab sessions. A laptop and a flash drive (containing elecronic materials) are provided for use during the week for additional lab practice. However you are welcome to use your personal laptop as long as it meets the minimum Cotek Training requirements. Why should you take this course? You should take the course because testing is the best way to launch a career in the Information technology industry. It is an opportunity for someone looking to start a career in IT and for existing testers to improve their skills and move ahead in their career. COTEK SYSTEMS INC provides an opportunity for Software testing which includes Manual testing using tools like HP Quality Center and ALM. 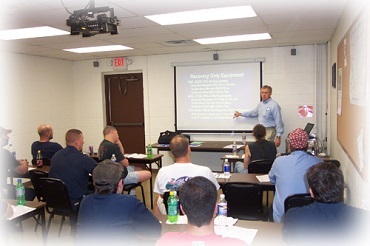 COTEK SYSTEMS INC is a great training center where onsite QA manual testing training is provided. 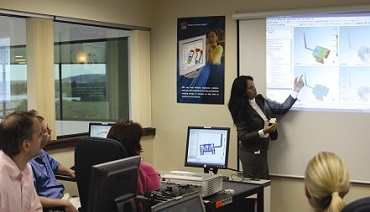 We offer software testing using the latest technology and testing tools. It is a place of integrity and great value where current job needs can be met while focusing on great customer service and cutting-edge technology. How to use Office Web Apps and Documents. Copyright © 2016 l Cotek Systems, Inc. All rights reserved. Thank you for visiting Cotekinc.com.